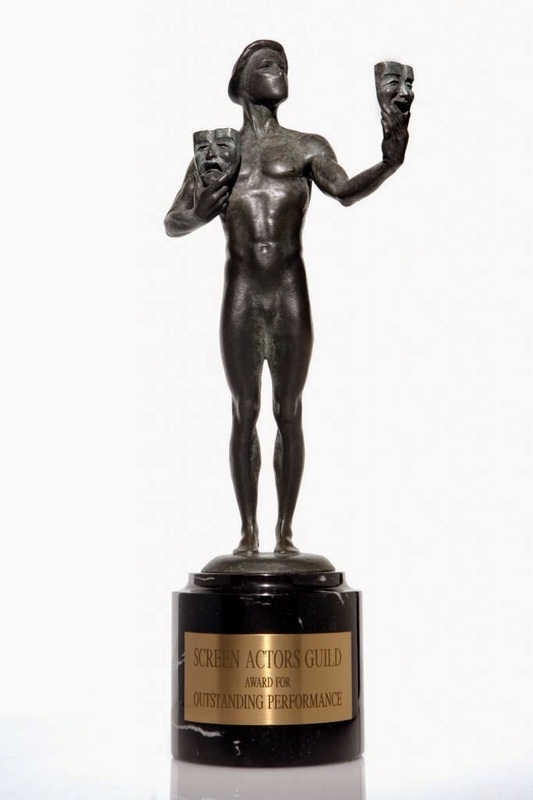 The twenty-first annual SAG Awards (also known as the Actor), given out by the performers union SAG-AFTRA were announced on Wednesday, December 10, 2014 at the Pacific Design Center's SilverScreen Theater in Los Angeles, California. The awards which honor actors in film and television is decided by secret ballot sent to SAG-AFTRA's members. The nominations were announced by SAG-AFTRA President Ken Howard; SAG Awards Committee Chair JoBeth Williams; SAG Awards Committee Vice Chair Daryl Anderson; and SAG members Ansel Elgort and Eva Longoria. 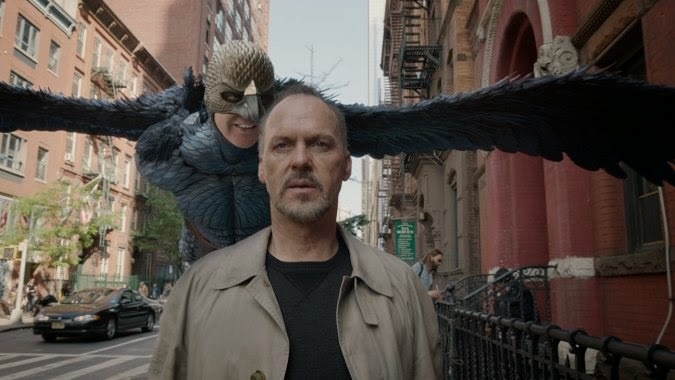 Leading the film nominations is Birdman (or The Unexpected Virtue of Ignorance), directed by Alejandro González Iñárritu, which received four nominations including Outstanding Cast (the closest equivalent to a Best Picture nomination). 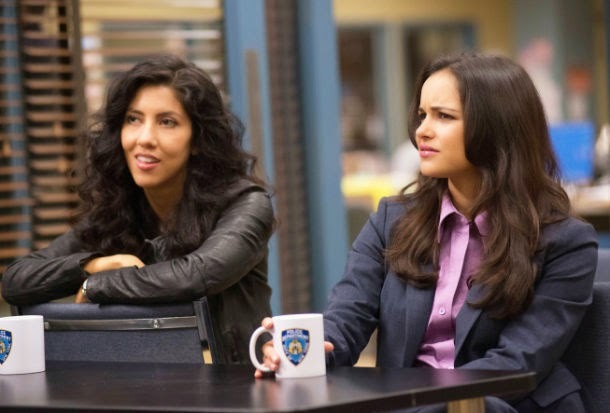 HBO led the TV networks with 14 nominations among five projects (The Normal Heart, Olive Kitteridge, "True Detective", "Veep", and "Boardwalk Empire"). SAG Award nominee Louis C.K. 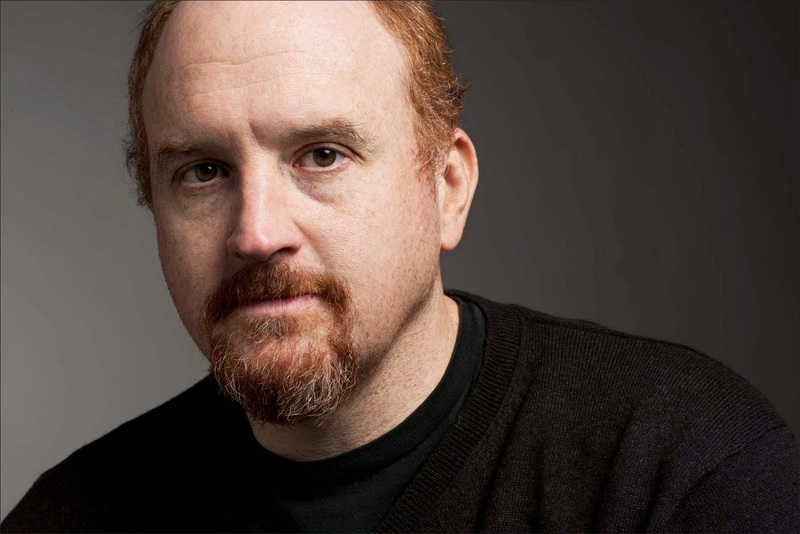 The only Latino nominated this year for a SAG Award (alone and not as part of an ensemble cast) was Louis C.K., for Outstanding Performance by a Male Actor in a Comedy Series for "Louis" (FX). 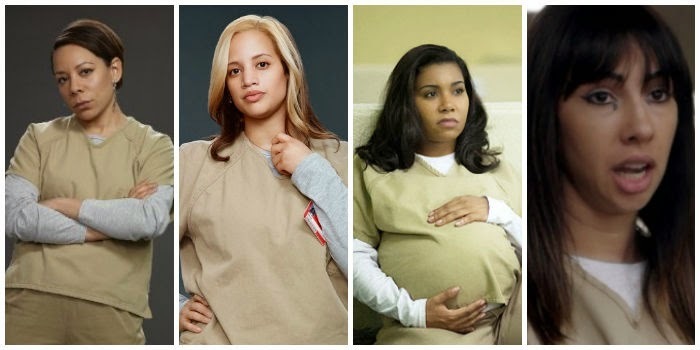 Other Latinos nominated for SAG Awards this year include veteran actor Paul Calderón, for his role as part of the cast of "Boardwalk Empire" (HBO), nominated for Outstanding Performance by an Ensemble Cast of a Dramatic Series; 2014 HOLA Award honoree Pedro Pascal, for his role as part of the cast of "Game of Thrones" (HBO), nominated for Outstanding Performance by an Ensemble Cast of a Dramatic Series; Stephanie Beatriz and Melissa Fumero, for their roles as part of the cast of "Brooklyn Nine-Nine" (Fox), nominated for Outstanding Performance by an Ensemble Cast of a Comedy Series; Sofía Vergara and Rico Rodríguez, for their roles as part of the cast of "Modern Family" (ABC), nominated for Outstanding Performance by an Ensemble Cast of a Comedy Series; Jackie Cruz, Diane Guerrero, Selenis Leyva, Jessica Pimentel, Dascha Polanco and Elizabeth Rodríguez for their roles as part of the cast of "Orange is the New Black" (Netflix), nominated for Outstanding Performance by an Ensemble Cast of a Comedy Series. The SAG Awards will be handed out Sunday, January 25, 2014 at the Shrine Auditorium in Los Angeles, California, in a ceremony airing live on the TNT and TBS networks. For more information, click here.